Appointments are required for all services. To make or cancel an appointment, please visit ACS Appointment System. For Visa inquiries email: support-singapore@ustraveldocs.com. Be sure to check the Embassy website for Consular Closure Dates. 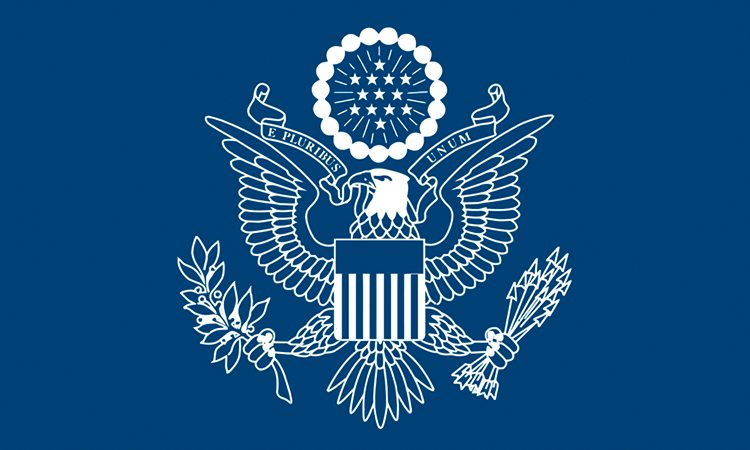 The Embassy does not accept U.S. currency as payment for consular services. The Embassy accepts payment in Singapore dollars or by credit card (Master Card, Visa Card, or American Express). Credit card charges will be made in US$ and foreign exchange charges may apply.